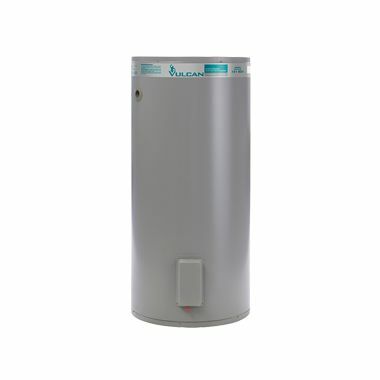 Vulcan 250L is such a popular choice for reliable water heating. 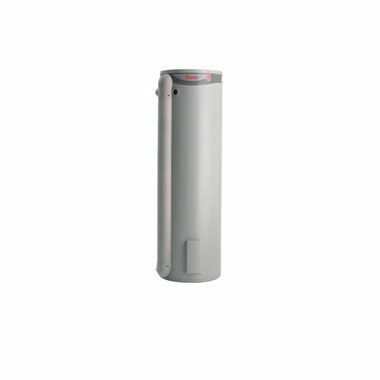 High quality and performance at a very affordable price. 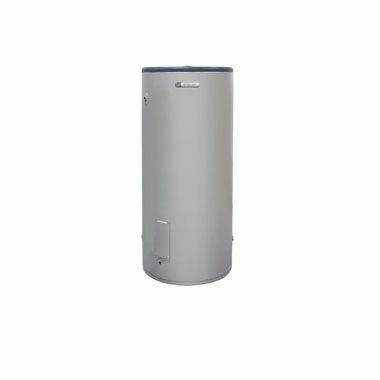 Australia’s Most Popular Electric Hot Water System. 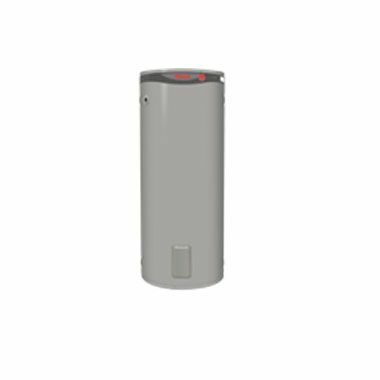 The new benchmark in electric water heater performance and durability. 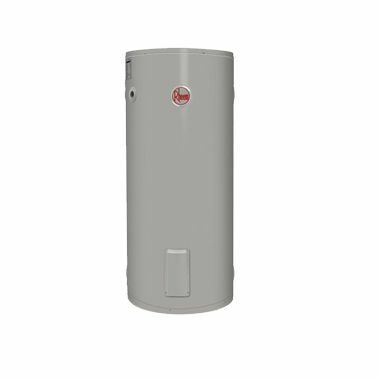 Rheem Optima® is our top of the range electric water heater, providing a 10 year cylinder warranty. 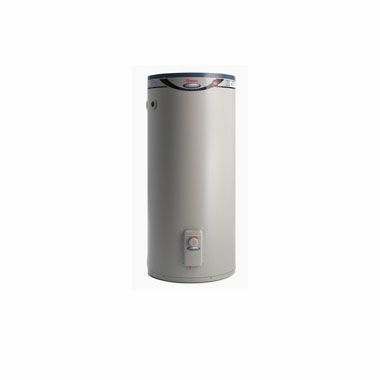 Available in 250L, 315L and 400L capacities to suits small to large sized families.